As with previous version, I have prepared a mega update for the Kobo firmware 3.15.0, including all my favorite patches and features. Please see details for 3.13.1 and 3.12.1. As before, the following addons are included: Kobo Start Menu, koreader, coolreader, pbchess, ssh access, custom dictionaries. Kobo Start Menu (V07 thread): an menu that pops up before the reading software (nickel) starts, which allows to start alternative readers (like koreader) etc. Please see this post for details. ssh passwords and telnet disabling needs to be done! This is an important step, please see this old post and follow the steps from step 9. 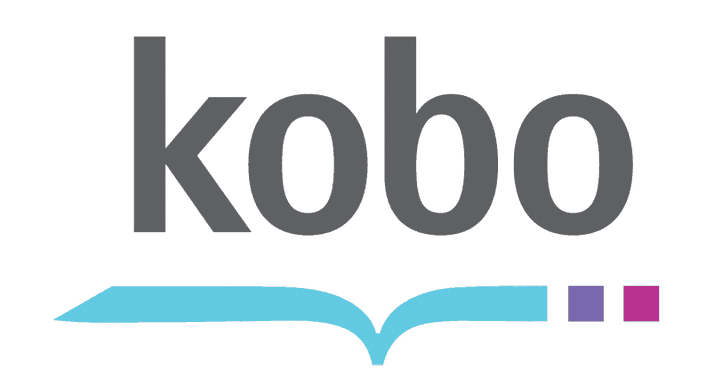 Install all available updates for the Kobo Start Menu, available from the first post in this thread. The combined KoboRoot.tgz is provided without warranty. If you need to reset your device, don’t blame me! Kudos for this wonderful package. You made me appreciate even more my glo. after a bit of testing, nickel fail to load. Will be trying again tomorrow. Did you update the main firmware first? I fetched the dropbear binary from your package. It worked a few hours ago, but now I cannot connect any more. The port is open, but according to `strace`, `dropbear` does not even react – it just sits there in the `select` call. Have you ever seen that? Is there an entry in the inetd config file? Maybe it was started once by hand, and after the first connection closed it wasn’t respawned? Can you telnet into the unit? I’m not sure if that wirks, maybe dropbear does not work in that mode? That’ the weird thing: It worked two hours earlier. The only difference (as far as I could tell) was a different wireless network. How many times did it work? And, simply, how do you start the daemon? With a respawn entry in inittab? It worked several times; I was actively using the SSH connection. It worked with dropbear started manually via telnet, as well as (indirectly) from rcS. Can this be used with a Kobo Aura (non-HD) ? Also, is it possible to revert back to the original firmware, just in case ? no, unfortunately not. Auro (non-HD) is Mark5 hardware, while Glo (and Auro-HD) is Mark4 hardware, see this thread.